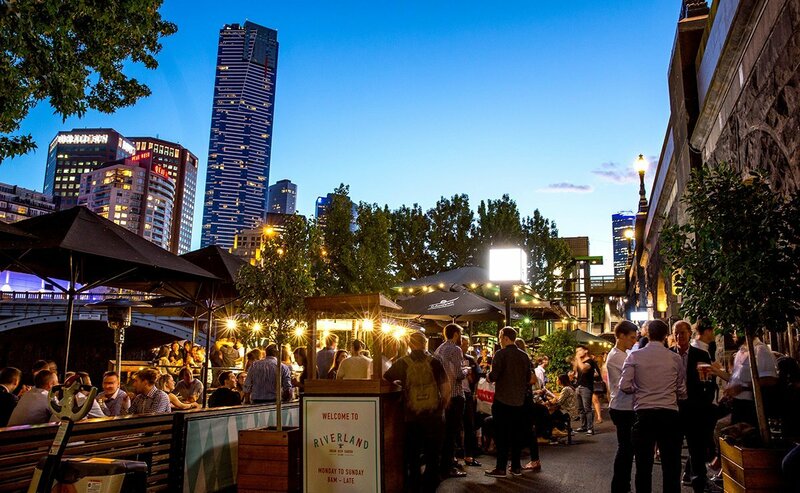 Ring in the new year with the best view of the New Year’s Eve fireworks on the banks of the Yarra. Tickets include beer, wine, bubbles & spirits plus plenty of food & our DJ spinning your favourite tunes. Doors open 8pm. Don’t miss out! Tickets on sale now.